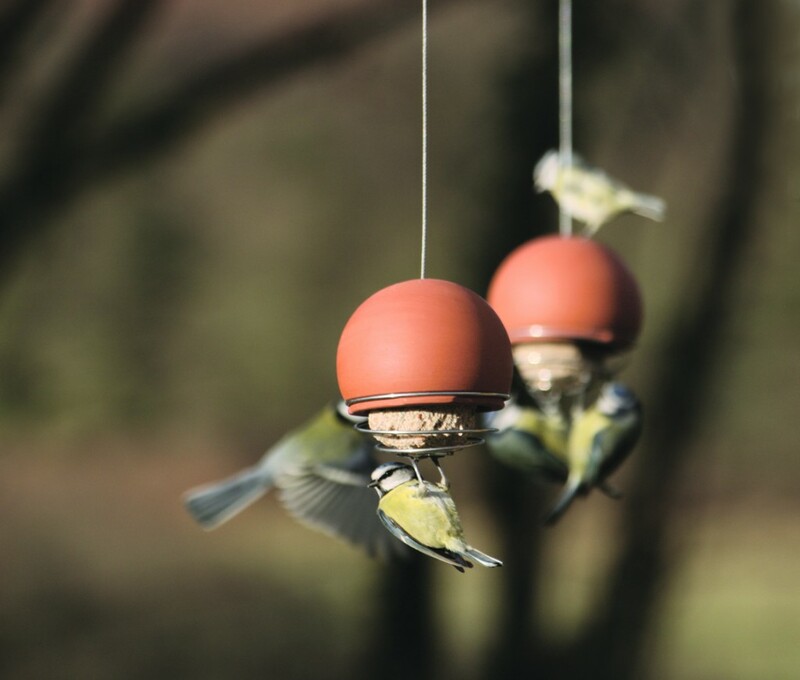 Green&Blue, the UK’s most desired garden accessory design company, has been working alongside Cornwall’s European Springs & Pressings on a number of birdfeeder products that have seen the environmentally focused company grow by 150% in the last few years. 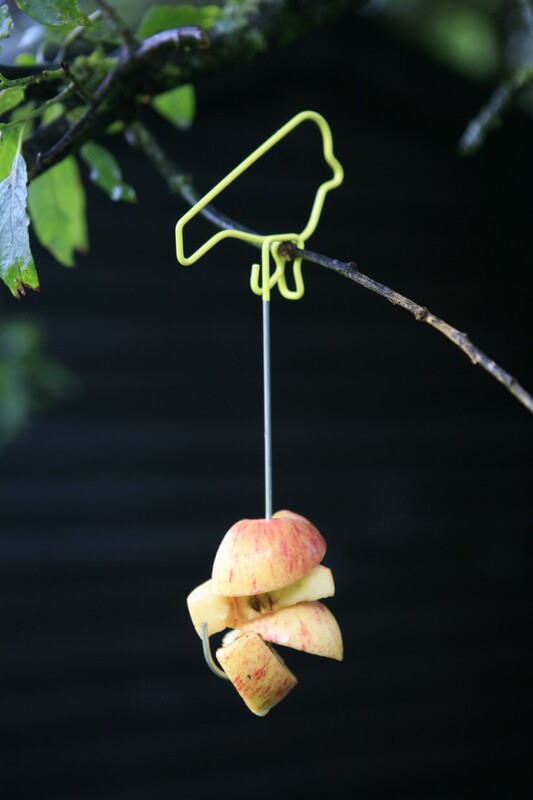 Innovatively designed and aesthetically stunning, the beautiful birdfeeders hang from gardens across UK and Europe, with multiple high-end stores, such as the prestigious Conran shop, stocking the product. In the last four years, Green&Blue has seen a turnover growth of 150% and are forecast to grow further over the next three years as they roll out a UK wide campaign with the Bee Brick. 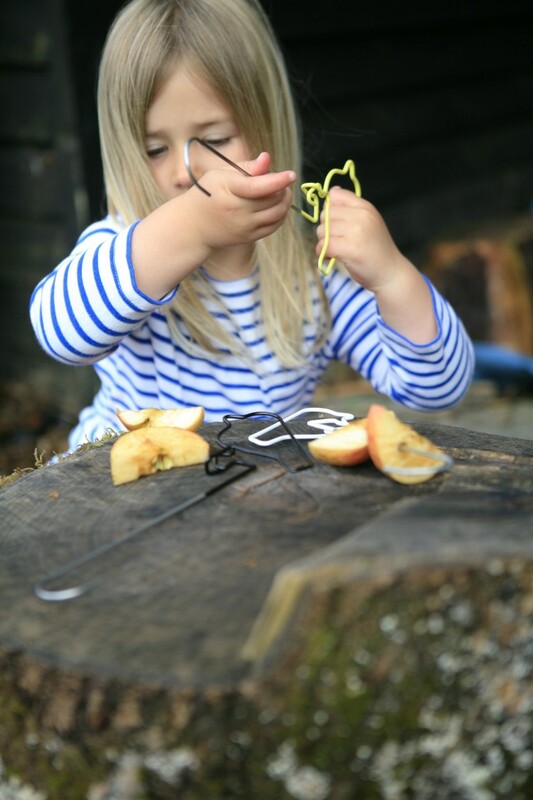 An exciting new innovation, created to be used as a standalone solitary bee hotel in the garden or in place of a standard brick in construction, creating more habitat for non-swarming solitary bees. Christman confirms: “Our ambition is for councils UK wide to adopt the bee brick in all new construction sites. Using one brick in every build will make a real change to the declining habitat for solitary bees and subsequently build back up the population of this much-needed species which benefits our own food supply and economy.